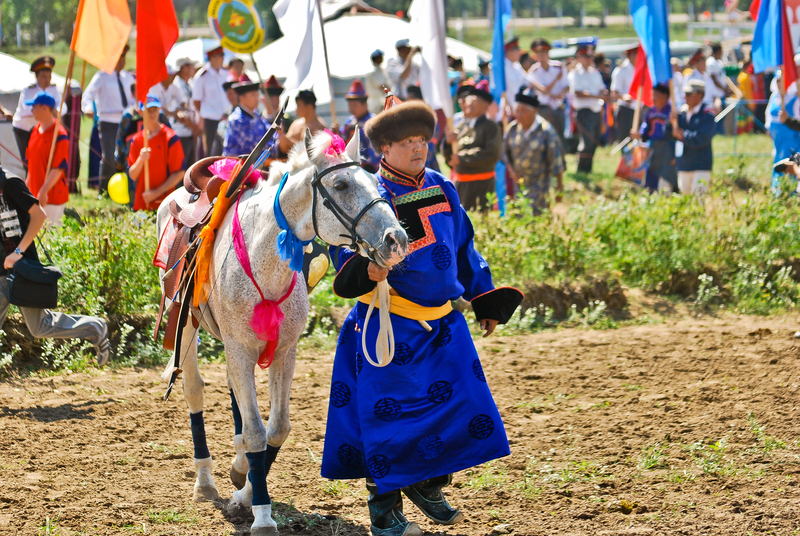 Opening ceremonies for Surharban in Ulan-Ude. Buryat. (Boor-yat) The very utterance of this word infuses my mind with a caravan of lustrous images, fragrances, and melodies like poured milk slowly spinning into steaming stirred tea. The form that conjures again and again in my mind’s eye is a broad, pearly grin set off by striking cheekbones upon which scrunch almond eyes of a rich chocolate hue, humorously, slightly mischieviously shining. Is there a hint of mischief in those eyes? Vivid brocade, golden steppe, wafting incense, Baikal deeps, fried sour-cream (Salamat), coral jewelry, milk tea, the muddy Selenga river, horse racing, prayer flag covered trees, wooden yurts, circle-dancing (Yohor), pipe smoking, archery, colorful Buddhist temples, cattle herding, throat singing, frozen taiga, silver smithing, tribal, wrestling, the stalwart Lena river, steamed meat dumplings (Booz or Pozi), sheep sacrificing, the Aga river, homemade noodles, dancing shamans, and Omul (fish native to Baikal.) 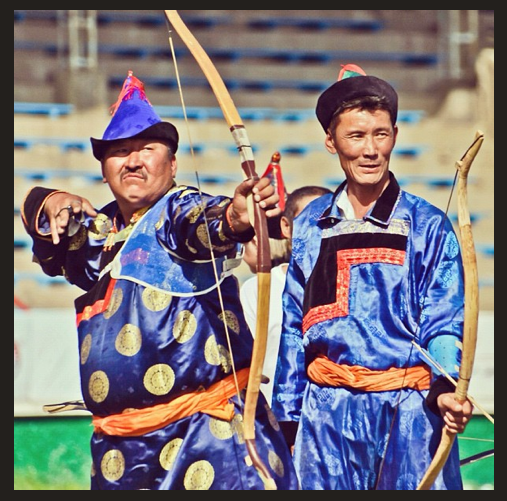 These are Buryat things. “Look at all the pretty colors . . . Look at all the pretty colors!” I dazedly repeat like a butterfly who overindulged on nectar. Prior to the Bolshevik Revolution the Buryat people were nomadic sheep/cattle/goat/yak/horse/camel herders, hunters and silversmiths. 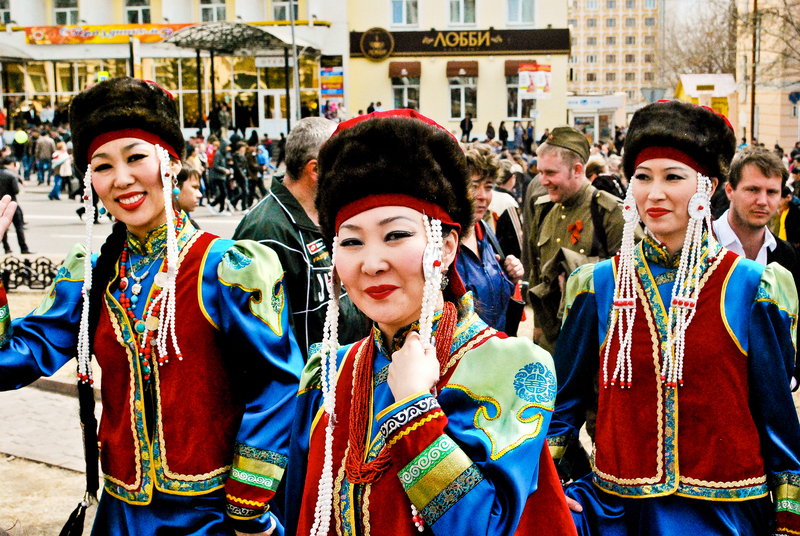 Cousins to the Mongols, (sometimes referred to as Buryat-Mongols) these people made the Baikal basin of central Siberia their homeland and are the northern most Mongol ethnic group. 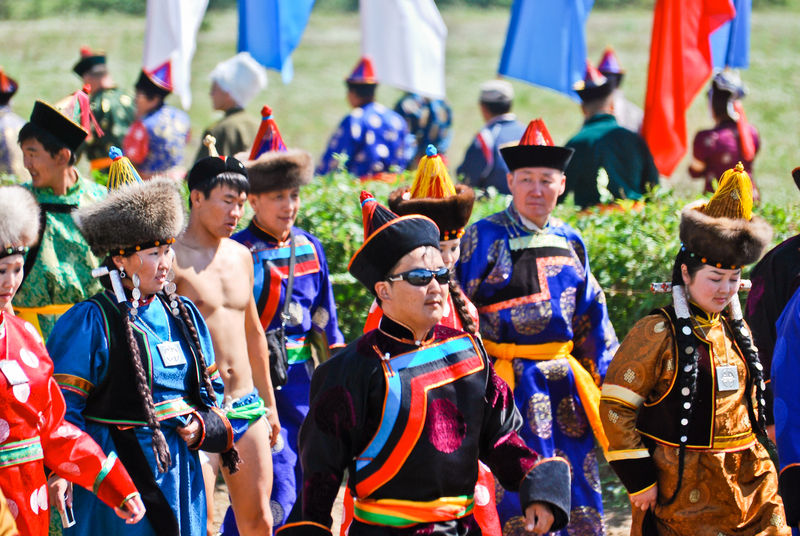 The majority of Buryats numbering 650,000 can be found in the Republic of Buryatia, the Irkutsk province, the Chita province, and the Republic of Sakha (Yakutia). They can also be found in the Krasnoyarsk Region, the Amur province, Mongolia and China. 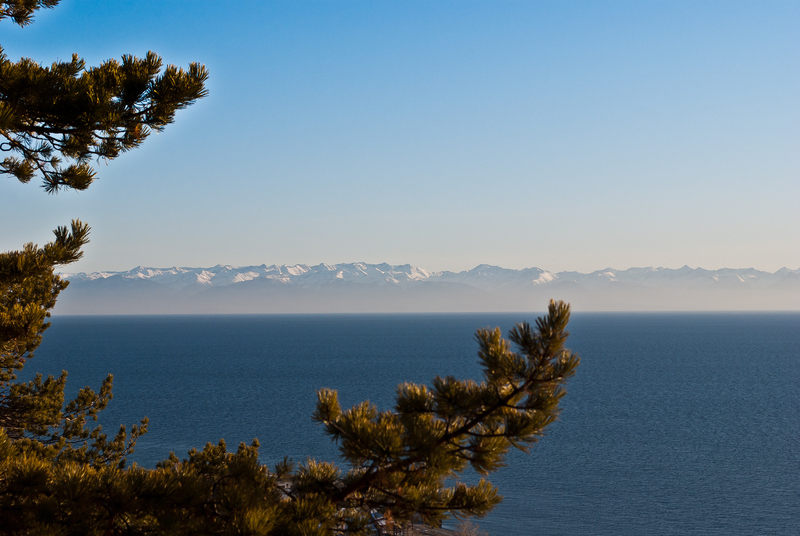 The land of the Buryats is a mixture of rolling steppe, cedar taiga, mighty rivers, and in the middle of it all, Baikal the great freshwater inland sea.